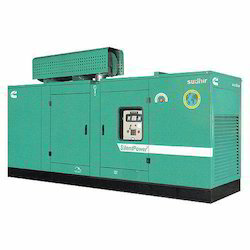 We are offering Power Genset to our clients. We “Unique Gentech Pvt. 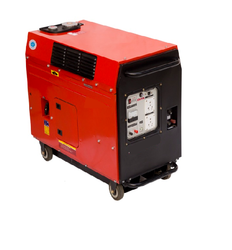 Ltd. are engaged in manufacturing, wholesaling and trading of a superior quality range of 62.5 KVA Diesel Generator. - Weight : 2KGS APPX. We are providing an extensive range of Cummin Open Type Generator. In order to offer a defect free range, these products are strictly checked before the final delivery to the customer. Dynamic Diesel is a worldwide quality supplier of Cummins Diesel Power Generators. Severn Glocon valves and aftermarket services help provide stability and reliability for operators in the highly technical Power Generation market. We help plant managers organise maintenance schedules in planned shutdown periods to avoid forced outages and the knock-on effect on the bottom line.